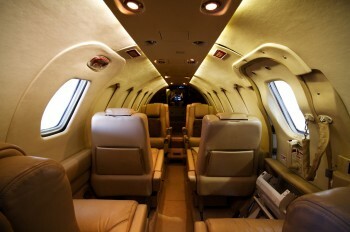 Check out the latest discounted private jet empty leg flights below. 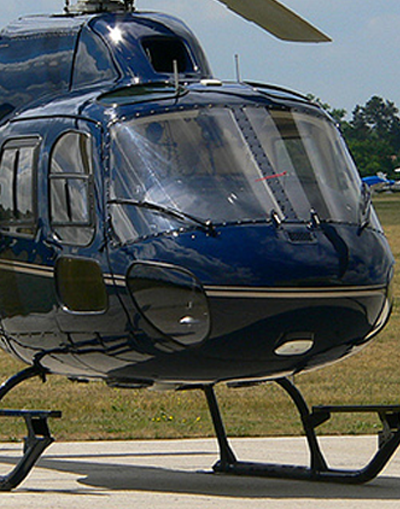 All prices are based on availability at the time of booking. You can Book Now or if you want To take a chance and need a better price, You can even choose the make an offer option. 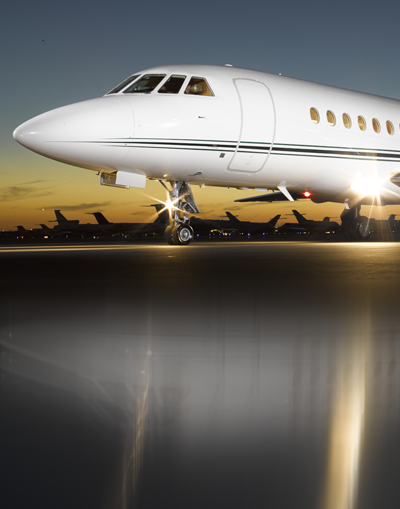 It's finally here...a way for commercial travelers to fly private. 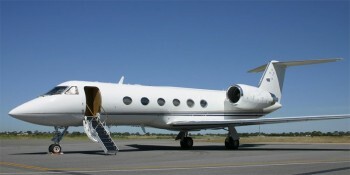 Browse our site for the latest private jet trips that you can get incredible deals on. 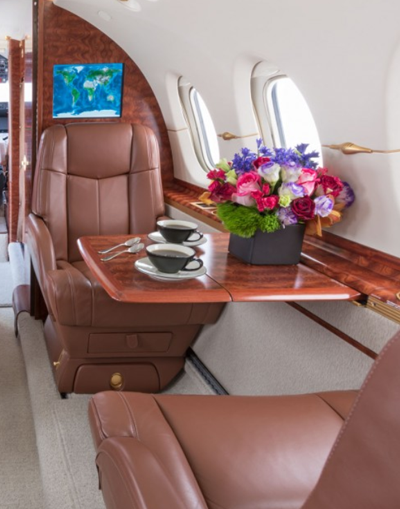 Aircraft operators want to sell their empty jet charter flights and you want to get a great deal...it's a match made in....the Sky...Sky500 that is! 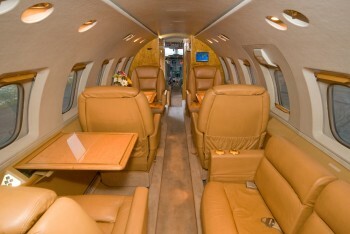 Made for the Private Jet Charter market by industry professionals.